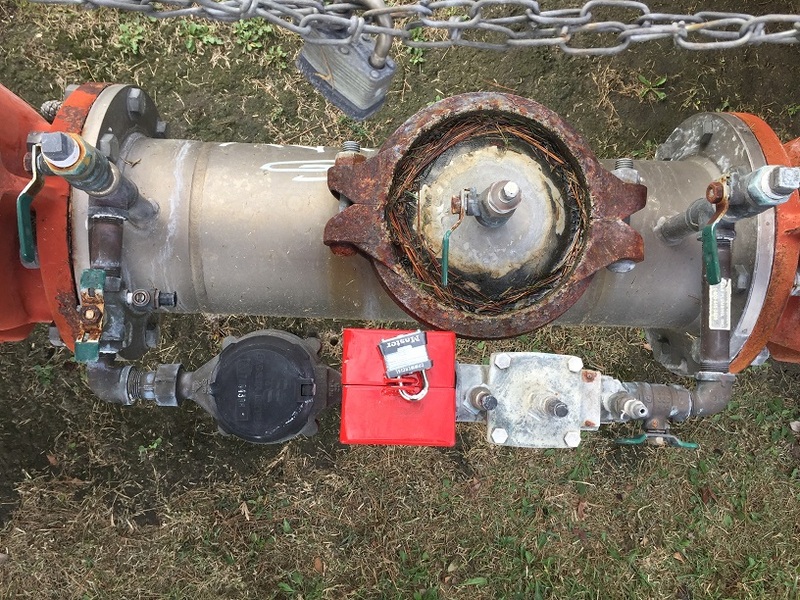 AURORA, Colo. – Authorities say a dramatic increase in the theft of backflow preventers is threatening Aurora’s drinking water supply and costing tens of thousands of dollars. Already this year, 125 backflow devices have been reported stolen, compared to 15 thefts last year, said Aurora Police spokesman Officer Frank Fania. 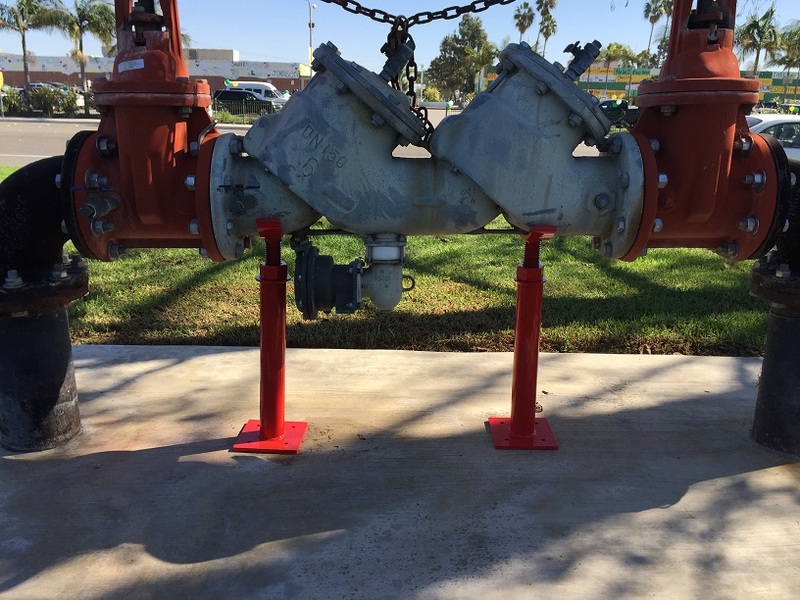 Backflow preventers stop contaminants from entering the city’s drinking water supply and are required for all commercial properties and irrigation systems. Thieves are after the copper and brass in the backflow assemblies. It’s unclear if the thieves are stealing the devices for scrap metal or reselling them, investigators said. Thefts have occurred at Aurora parks, numerous commercial properties and homeowners associations, Fania said. 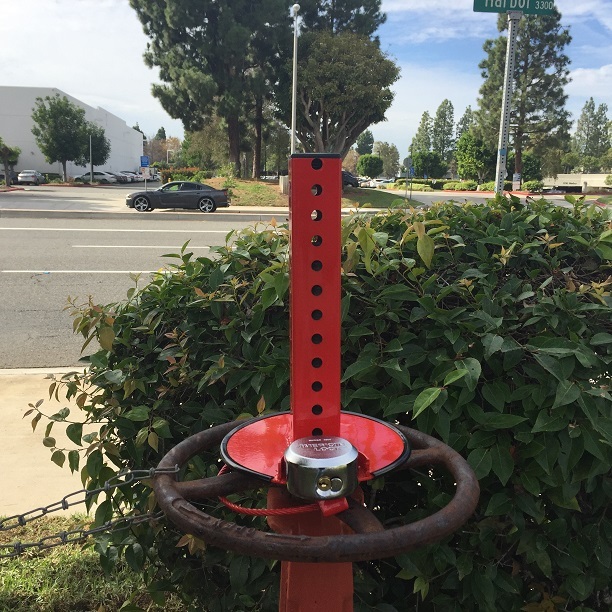 The parks department had to shell out $40,000 this year to replace stolen backflow devices. When the device is removed, water continues to flow from the pipe, wasting large amounts of water and creating potential flood hazards in buildings, Fania said. The theft of a $2,400 backflow preventer nearly halted kidney dialysis treatment for patients at Fresenius Medical Care, said supervisor Don Coppage. “We ended up losing about 15,000 gallons of water,” Coppage said. “How important is water for you guys?” 7NEWS reporter Russell Haythorn asked. Police are asking the public to help them catch the thieves. “Keep your eyes open, report everything to us,” Fania said. Coppage said scrap yard operators could help stop the thefts. 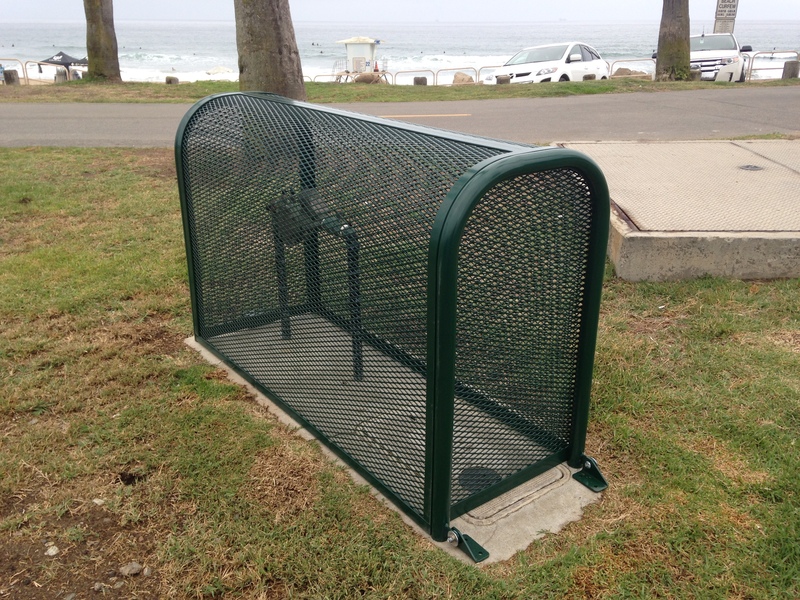 Residents and business owners can purchase a security cage that locks and can protect their backflow devices from theft, police said. 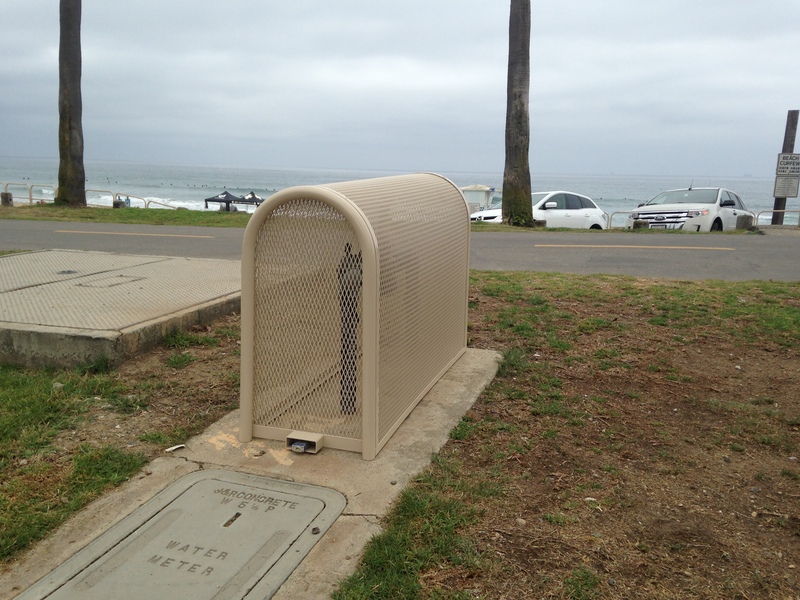 But a less expensive preventative measure is painting the device with flat black or brown paint. The painted parts are worth less at scrap yards and are more difficult to resell as new, official said. Aurora Police asked anyone who may have witnessed the metal thefts or has information on the crimes to call Sgt. Franklin Michelson at 303-627-3152. Tipsters can remain anonymous by calling Crime Stoppers at 720-913-STOP (7867). A reward of up $2,000 is available.